Download the free audio samples that accompany our ebooks and explore links to books, magazines, software and websites that provide solid practical advice to help you make music. Our ebook guide to writing music. Read a preview of the book or throw caution to the wind and just buy it. Here are the free audio files (13MB) that accompany the ebook. They are in mp3 format and the folder is compressed (zipped). Our ebook guide to programming digital music with Csound. Read a preview or buy the book. 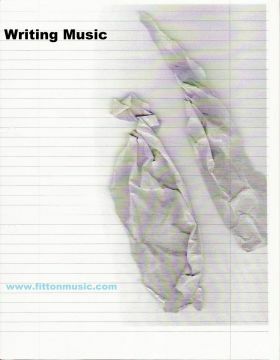 Here are the free files and programmes to accompany the ebook. The audio files (7MB) are in mp3 format. The programmes (22kB) are in csd format and can be opened with any text editor. Both folders are compressed (zipped). 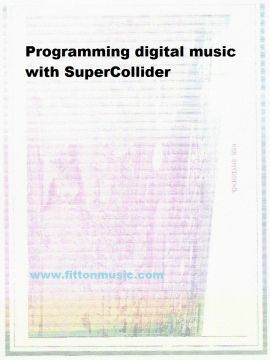 Our ebook guide to programming digital music with SuperCollider. Here are the free files and programmes to accompany the ebook. The audio files (11MB) are in mp3 format. The programmes (30kB) are in scd format and can be opened with any text editor. Both folders are compressed (zipped). 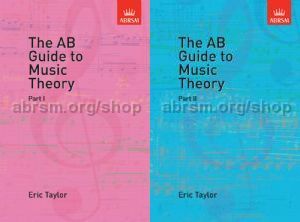 Eric Taylor's classic music theory books published by ABRSM. 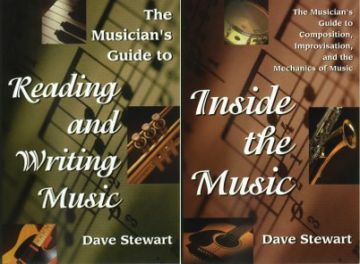 Pop music for grown-ups plus Daves excellent books on songwriting. SOS is the music recording technology magazine bible. 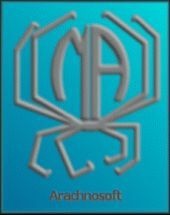 Arachno SoundFont is a General MIDI-compliant bank of 128 instruments and 9 GM/GS drumkits authored by Maxime Abbey. It has been primarily built to enhance the MIDI music of the old video games you played and loved. 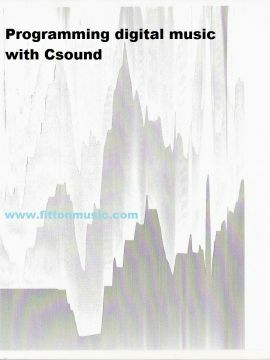 Csound is an old and powerful music programming language. Fluid R3 is a General MIDI-compliant soundfont authored by Frank Wen. It is one of the biggest and most popular sample libraries around. GeneralUser GS is a GM and GS compatible SoundFont bank for composing, playing MIDI files, and retro gaming, authored by S. Christian Collins. It features 259 instrument presets and 11 drum kits, all possessing a very low memory footprint (less than 30 MB of RAM). Due to its clever, detailed sound programming, GeneralUser GS can sound as good or better than SoundFonts that are 2-3 times its size. MuseScore is open-source software to create, play and print beautiful sheet music. SuperCollider is a brilliant programming language for composing digital audio. 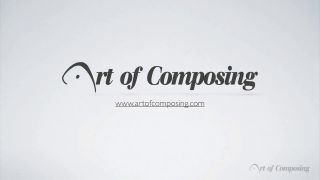 Informative courses and podcasts plus thoughtful insights on the art of composing with a touch of humour. 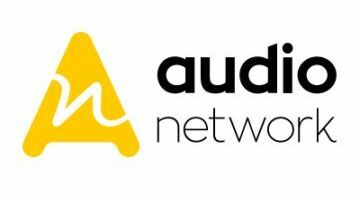 Audio Network is a quality music publisher with a massive library of original songs and sound effects. Started out covering cajon drums and has expanded its horizons to include reviews, guides, hints and tips, and top deals on drums, guitars and studio gear. Harmony Central is a comprehensive resource for musicians with detailed product reviews. Hear The Music Play helps you make the best decision on what musical instruments and gear to buy. Kompoz allows musicians from all around the world to collaborate online to create new original music. It aims to be the leading innovator and best-in-class provider of crowd-sourced music production. MakeMusic offers integrated technology, content, and web services to enhance and expand how music is taught, learned, and prepared for performance. It provides a publishing platform and software solutions for engraving and electronically distributing sheet music. Wikipedia is the goto encyclopedia for all things to do with music. 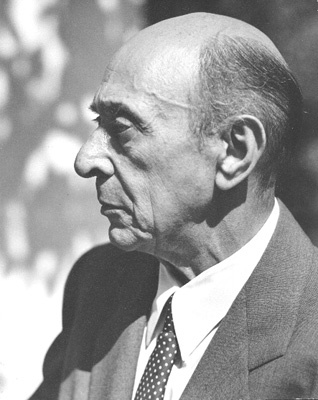 Arnold Schoenberg has the distinction of inventing a complete new system of composition, the twelve tone technique. He wrote extensively about music and his books are useful to music writers especially "Theory of Harmony" and the "Fundamentals of Musical Composition". 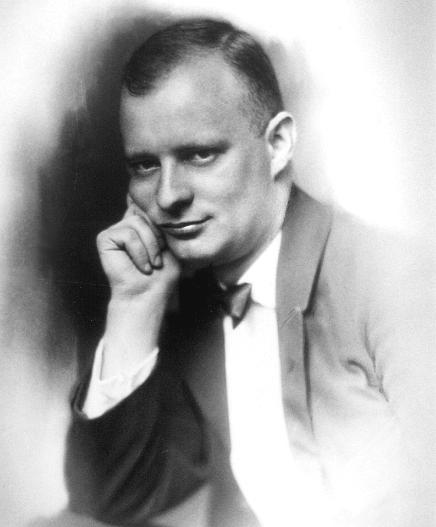 Paul Hindemith also developed a system of composition in the first half of the twentieth century, and published the details in his book "The Craft of Musical Composition" (vol. 1, 1937). Johann Joseph Fux was an eighteenth-century composer who taught a form of counterpoint, known as species counterpoint, and documented it in his book, "Gradus Ad Parnassum", published in 1725. The book is very readable and counterpoint is widely taught today in universities and colleges.